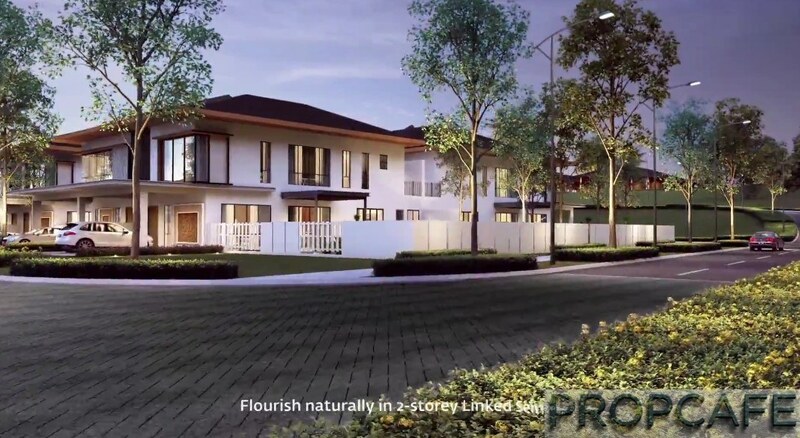 PROPCAFE loves to hear and learn from all property enthusiats and always believe that the best way for each of us to do it is to share the views (good or bad) on each of property that we are interested, be it for investment or ownstay. Surely, there is a story behind each property. 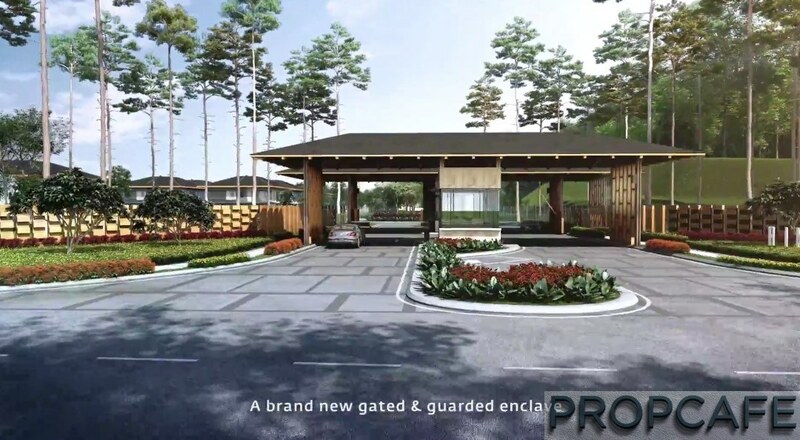 PROPCAFE really appreciates KG, one of our PROPCAFE buddies, who is kind enough to share his opinion on the recently launched Rimba Villa in Setia Alam by SP Setia and PROPCAFE hope many of you will do the same in future! Please write to us and share your experience with others! 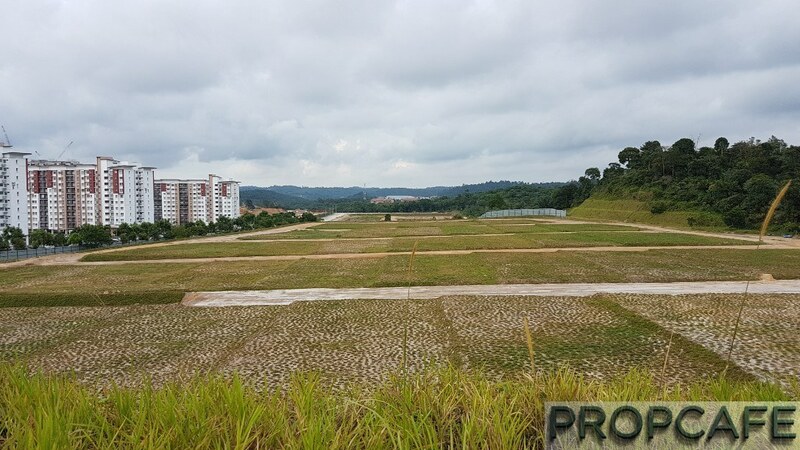 This group is dedicated to the conservation of Shah Alam Community Forest (SACF) located between Setia Alam (Sect U13), Alam Budiman (Sect U10) and NusaRhu (Sect U10) in Shah Alam, Selangor. SACF is an approx. 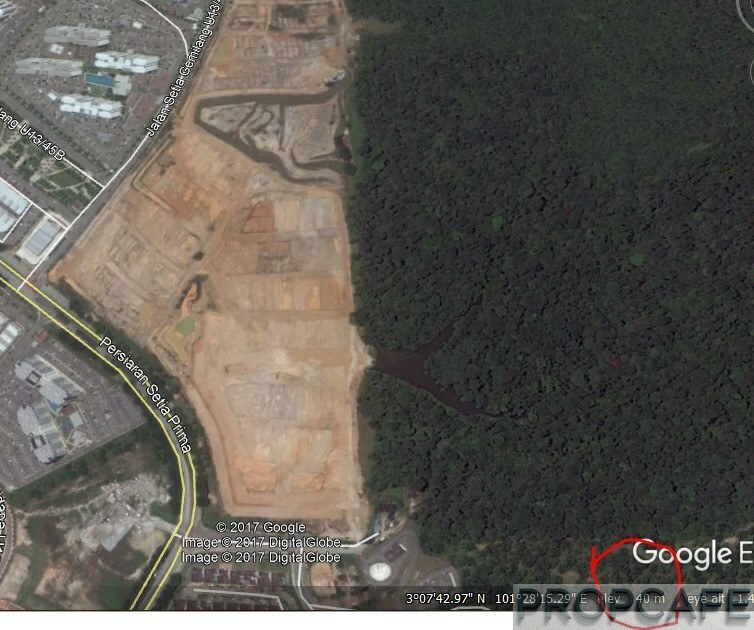 430 acres of selectively logged lowland rainforest. 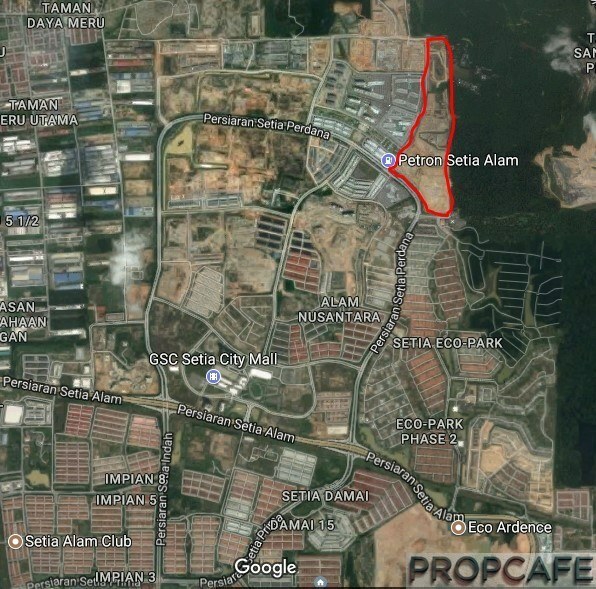 SACF forms a critical ecological corridor that connects the two remaining patches of Bukit Cerakah forest reserve: Subang Dam water catchment forest and Taman Botani Shah Alam, both which are believed to still home the endangered Malayan Tapir, among other threatened species. SACF is currently owned by the State Govt (130 acres) and PKNS (300 acres) and is highly at risk of commercial development. SACF Society was officially formed in March 2016 to attempt to save and gazzette this precious forest. 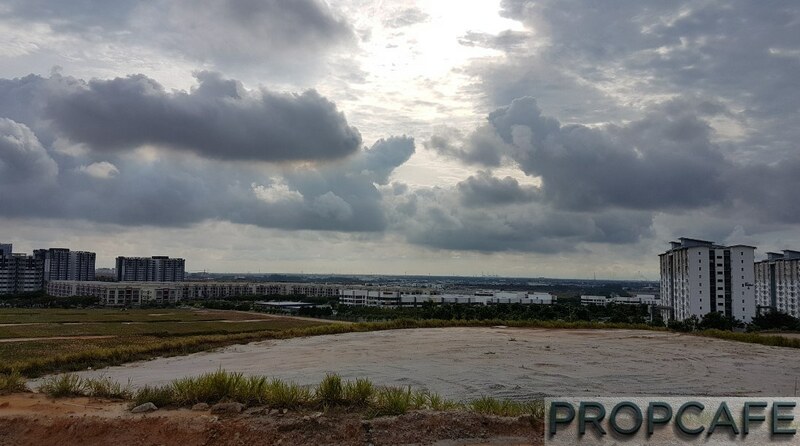 South of Rimba Villa is the existing Setia Ecopark. 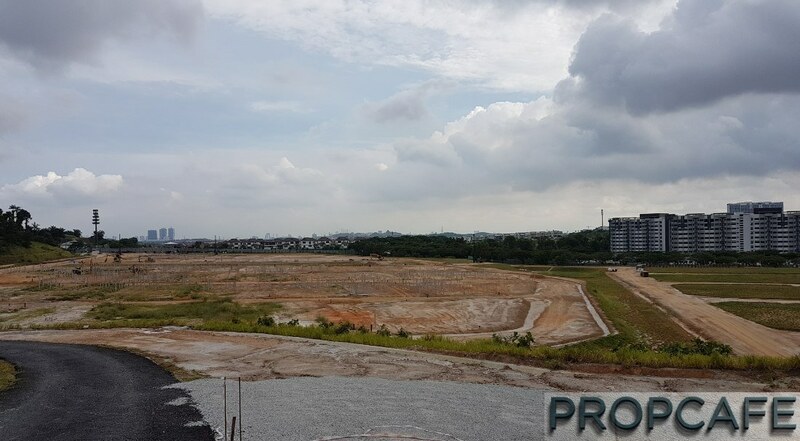 North of Rimba Villa is an empty land planned for Sekolah. 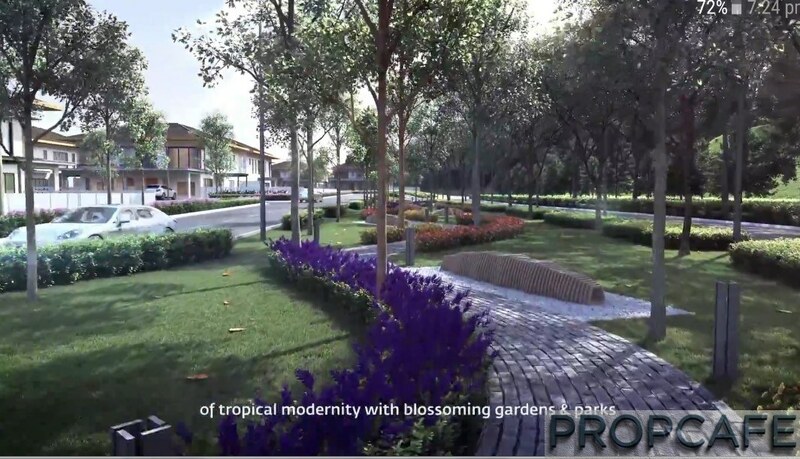 Another highlight is the linear garden in the middle of Rimba Villa Phase 1. 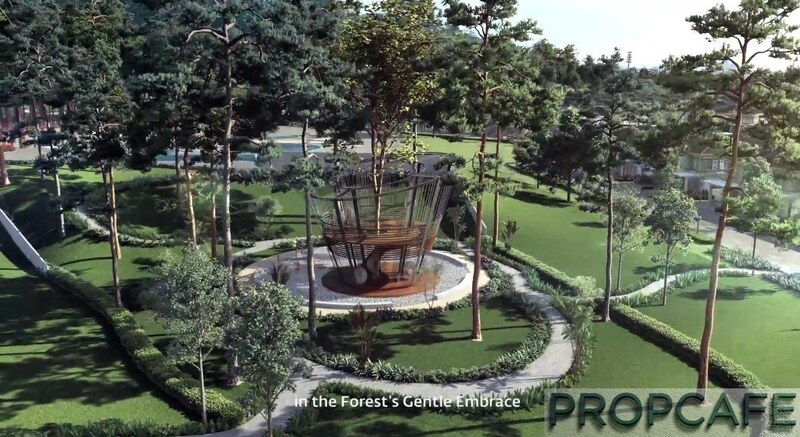 It will be a landscaped garden (with 88ft wide and ~750ft in length). 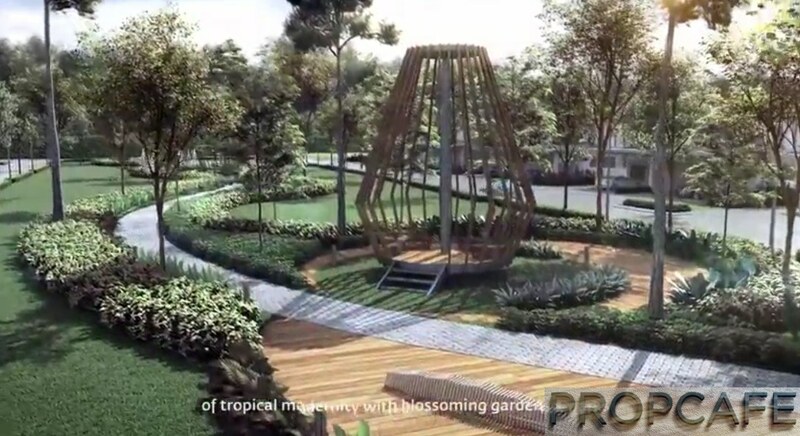 For example at the center of the linear garden, you will see this nice pavilion. Type B and C are different only in the 1st floor, where the roof garden for Type B is almost twice the size of Type C’s roof garden. 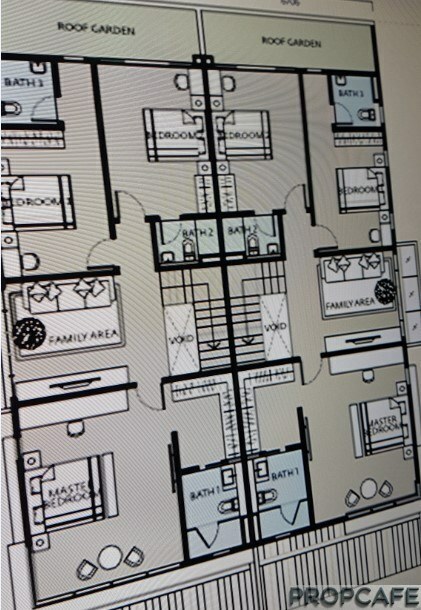 This is due to Type C bedroom 2 is annexed at the rear to the adjacent unit at the back. 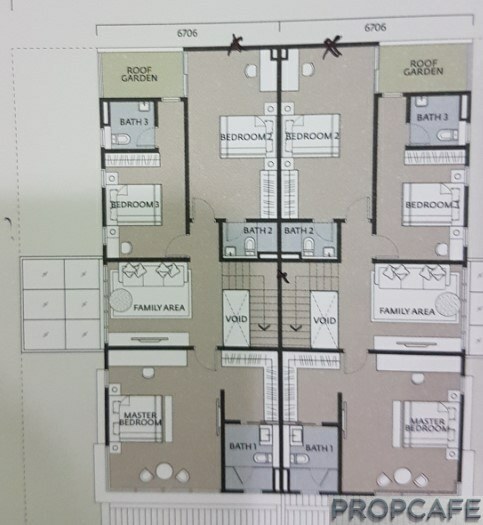 Type B built up area is 2653sf and Type C built up area is 2680sf. Façade wise, there are two types, type 1 and 2. Type 1 is always the unit on the left if you look at the house from the front. Type 2 is always the unit on the right if you look at the house from the front. In summary, for the actual product itself, I find it very practical and “safe” which should gel well with most of the buyers out there. 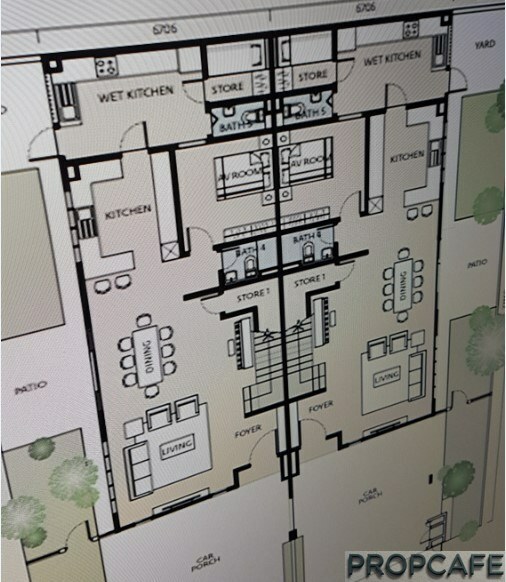 One more information, the ceiling height is 11.5ft at the ground floor, and 10.5ft at the first floor. It is pretty generous in my view. Verdict ? 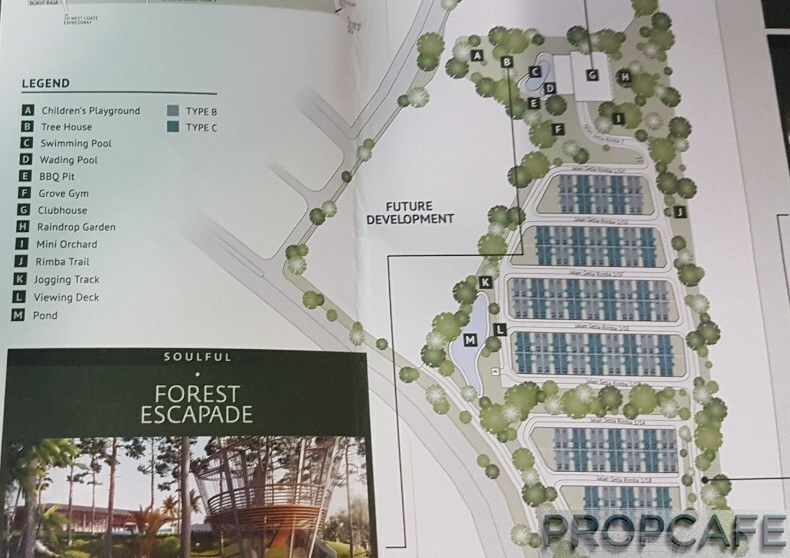 Well, back to the question posted in the beginning of this write-up: do you fancy a landed, nicely landscaped G&G development within a matured township but next to a forest, with natural fresh air and sounds of the bird chirping greeting you every morning when you wake up? If the answer is yes, head no further but Setia Alam Welcome Centre this weekend to check it out. 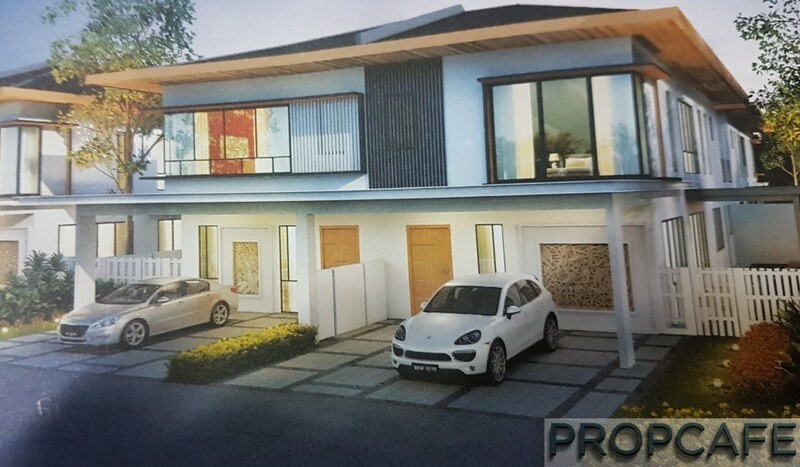 Lastly, I would leave you with a video clip of Rimba Villa.